Before the festivities of Christmas, I’m sure that many parents are occupied with home decorating, gift wrapping and even menu planning. The whole house has a feeling of excitement towards the upcoming Christmas celebration. We love playing a Christmas Word Scramble game. Do you? But, for little ones, their excitement may often switch to being bored at the drop of a hat! Just like the famous phrase, “are we there yet?,” with the thrill of waiting on Santa to show up, kids may start to wear thin by continually asking the same questions over and over. 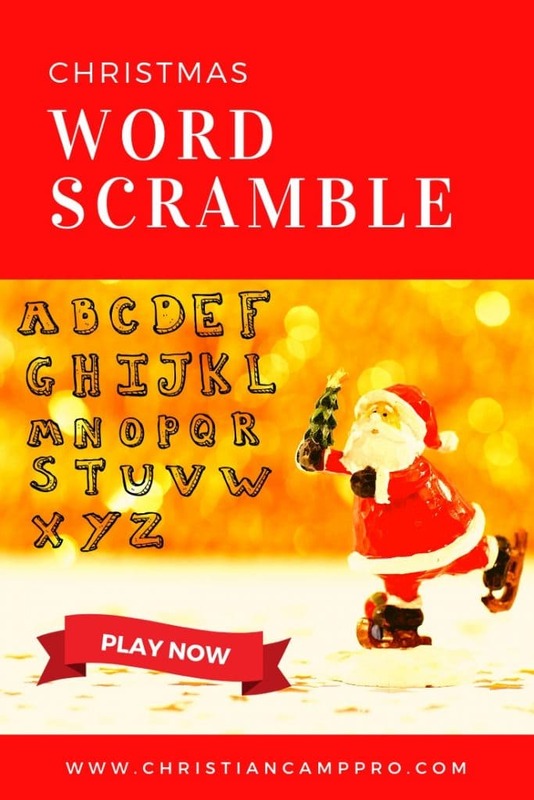 To help parents keep their kids busy, why not give them the Christmas Word Scramble as a good past time activity? What is a Christmas Word Scramble? It’s a fun learning activity where your kids (or kids at heart) can solve simple word problems on a sheet of paper with scrambled Christmas themed words in it. Using their imagination and wit, they must shuffle the letters to form the right word. 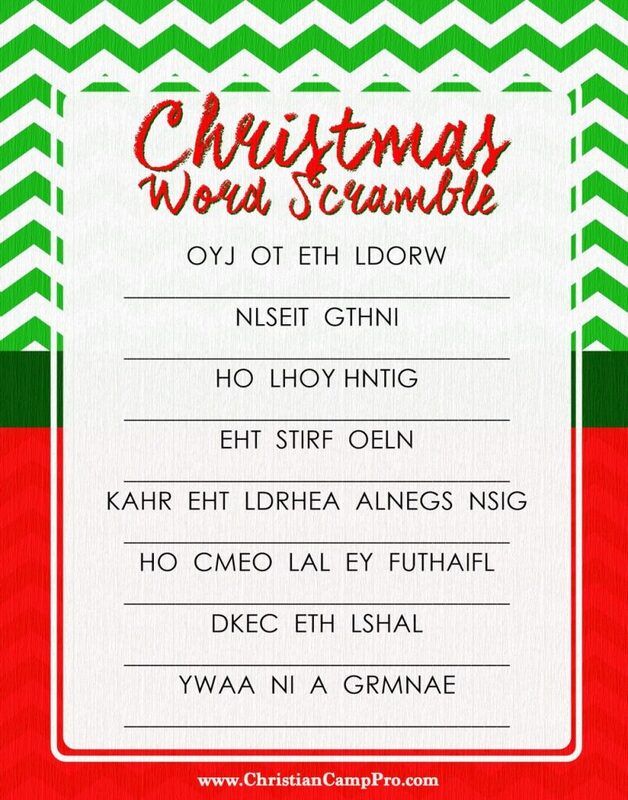 See below for a printable which you can use for your very first Christmas Word Scramble! The theme we went with is famous Christmas Songs. There’s a pool of shuffled letters and your kids will need to unscramble to guess the song. A nice way to make this activity even more fun is to have them sing the song instead of writing it down on the paper. The Christmas Word Scramble game is very easy to prepare. All you need to do is choose Christmas themed words and shuffle it, add a little space for answers and “voila” you now have your very own word scramble sheet. Of course, to make your kids interested in this activity, you may opt to use colorful Christmas paper and reward prizes for completion. Popular Christmas phrases and idioms can be used too! This activity is a very nice way to insert fun learning lessons while celebrating the Christmas season! Since it is totally customizable, you can also use this activity during Easter or any other holiday to help you occupy your little ones. Depending on your child’s age could help or assist them to make the activity more fun and engaging. Tell your kids that they can always ask for help which is also a good way to bond. This activity is perfect in helping children develop their imagination and word skills.